I am so proud of you for making the 1st step into building your business, flawlessly! Champagne Toasts are in order! 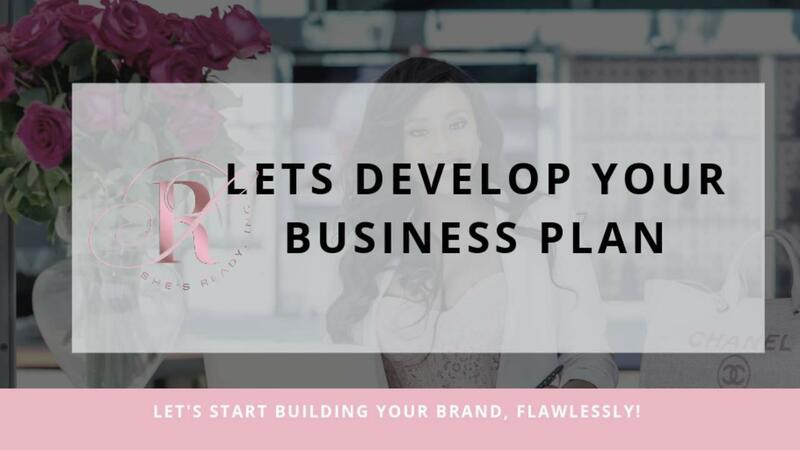 What you will receive a FULL BUSINESS plan to begin or streamline your business!